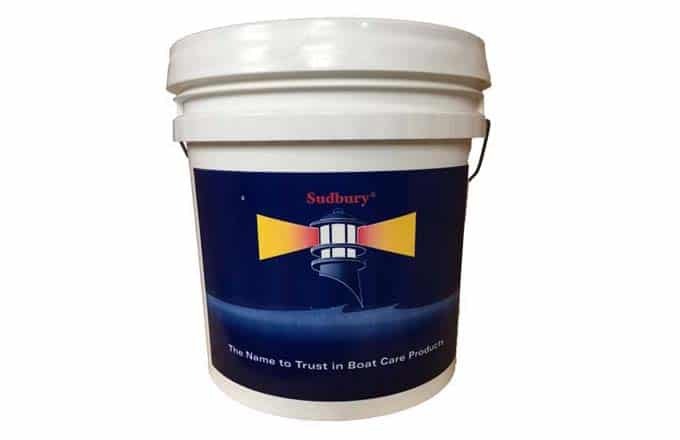 Great starter kit for first time boaters! 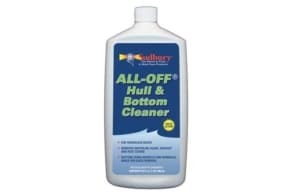 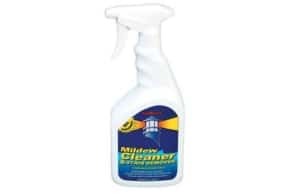 Has all the necessary products to keep your boat looking like new. 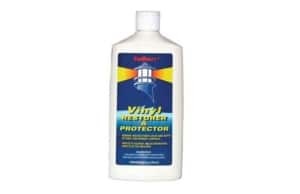 Great starter kit! 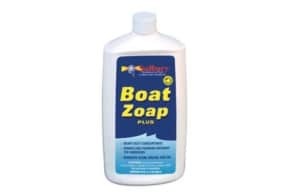 Contains 1 each: Boat Zoap, Bilge Cleaner, Miracle Coat Wax, Hull Cleaner, Vinyl Restorer, sponge and brush.